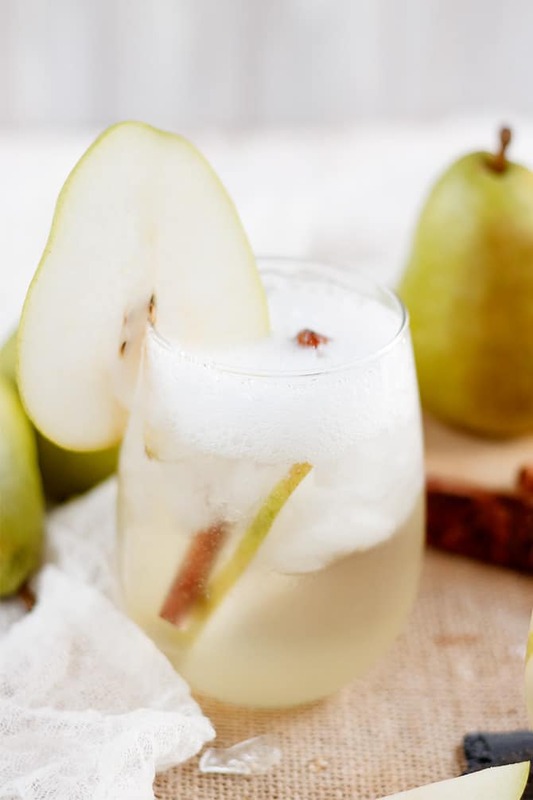 Sparkling prosecco, pear flavored simple syrup, and vodka make a delicious cocktail that's perfect for your holiday parties! Pears are one of my all-time favorite fruits. I actually enjoy pears more than I like apples. When we lived in Florida, we were able to get all these delicious fruits year-round and I was never deprived of my pears. Well, now that we’re in snowy Michigan I can, obviously, only get fruits and veggies when they’re in season. Which is a little disappointing. So when I was doing my weekly shopping and noticed that there were pears in the produce section, I got super excited and probably bought way too many of them. But meh… they’ll get eaten or used in recipes. Like this pear prosecco cocktail. Since pear itself is such a subtle flavor, I decided to would be best utilized as either a puree or simple syrup. You get more of the pear flavor that way and that’s exactly what I did. Then mixed it with my favorite prosecco and added a little kick of vodka. Delish! 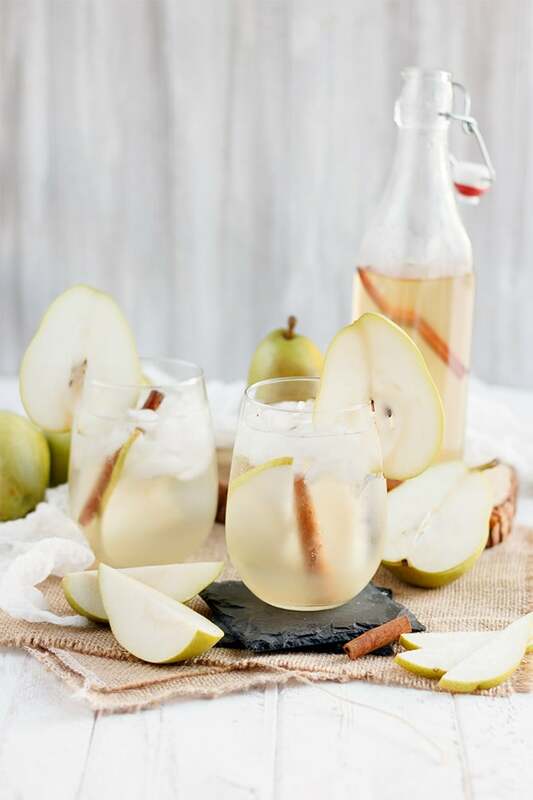 This pear cocktail will definitely be making another debut at Christmas! The simple syrup makes a lot, enough for you to make a whole slew of cocktails which is perfect for large gatherings or parties. Or if you’re not having people over then it keeps in the fridge for about a week for you to make all the pear cocktails you want! In a saucepan, over medium heat, add chopped pear and 1 Tbsp. sugar. Cook down until pears are soft, stirring occasionally. Add water, remaining sugar, and cinnamon stick to saucepan. Bring to boil, then reduce heat and simmer until sugar is dissolved. Remove from heat and cool completely. Strain through fine mesh strainer to remove pear chunks and any seeds. 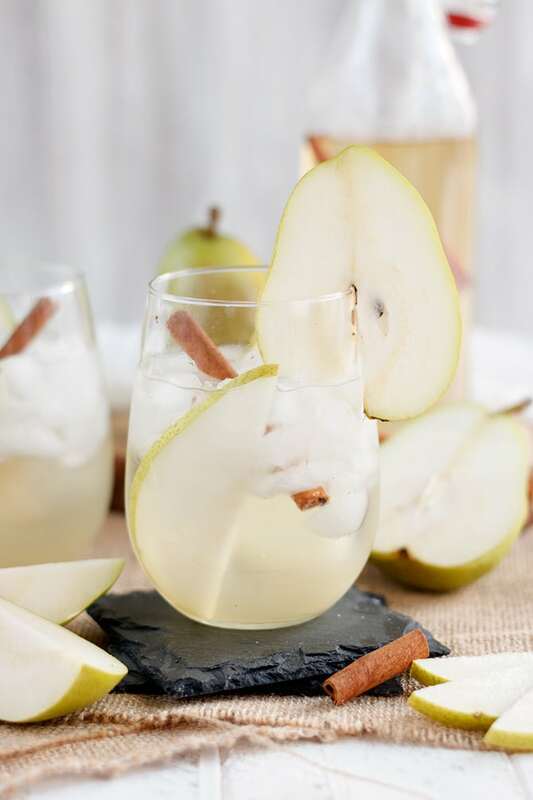 Pour 1 oz pear vodka and 1/2 oz pear simple syrup into a wine glass. Top off with prosecco. 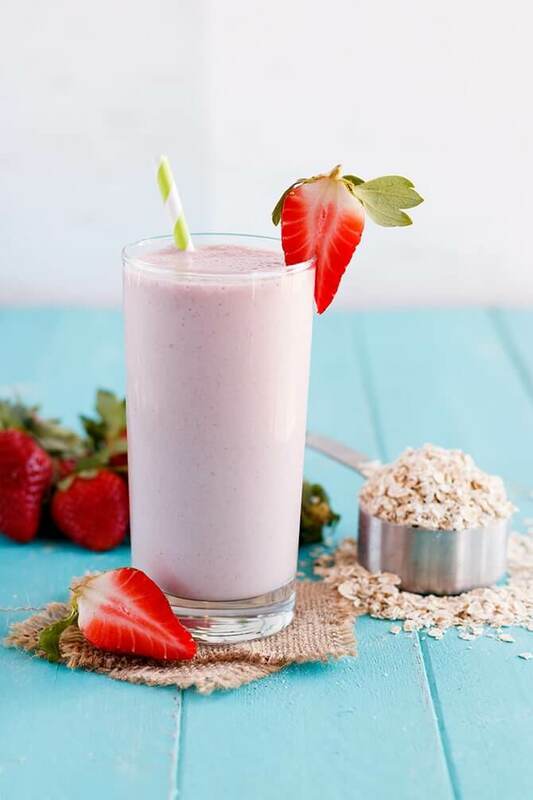 If you make this recipe, be sure to snap a photo and hashtag #JENNMEYERING for an IG feature and FB Feature! Plus, I'd love to see your creations!